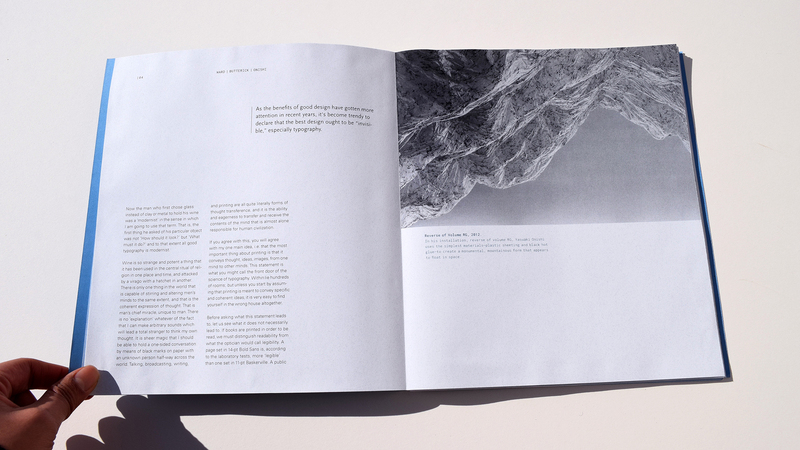 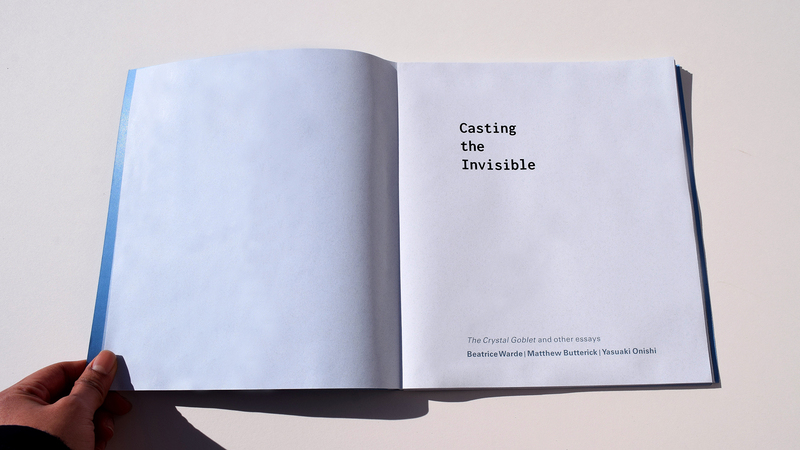 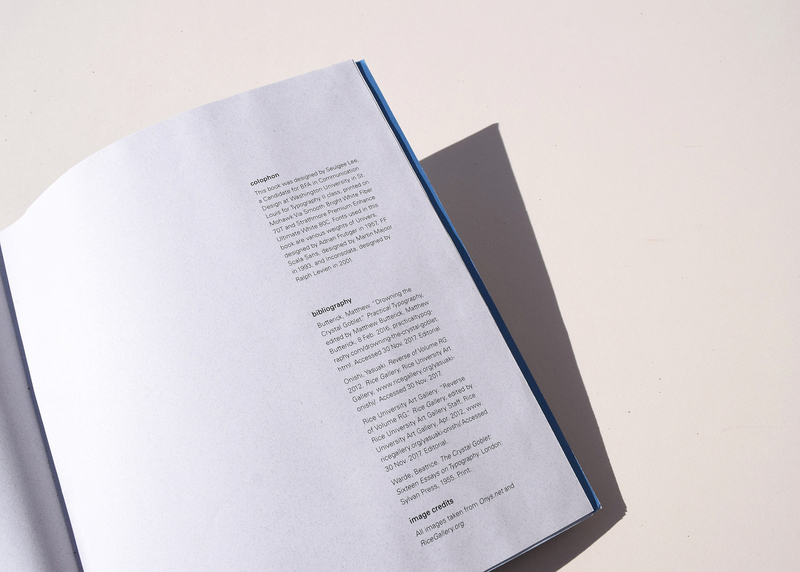 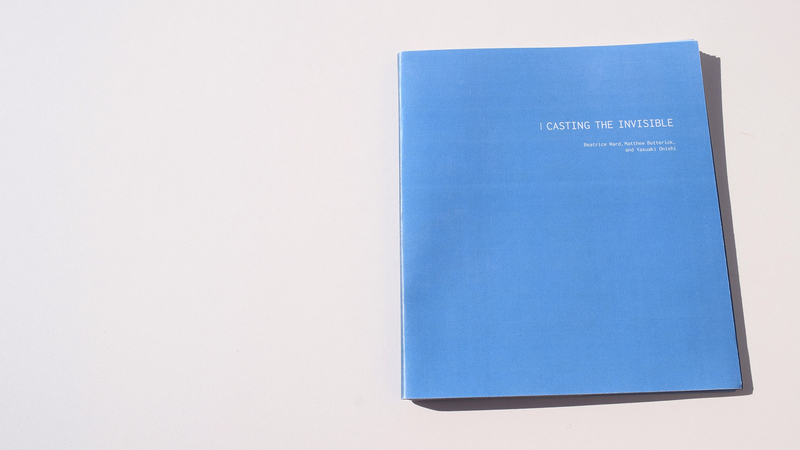 Casting The Invisible is an editorial design, in which I took the role of both the publisher and the editor. 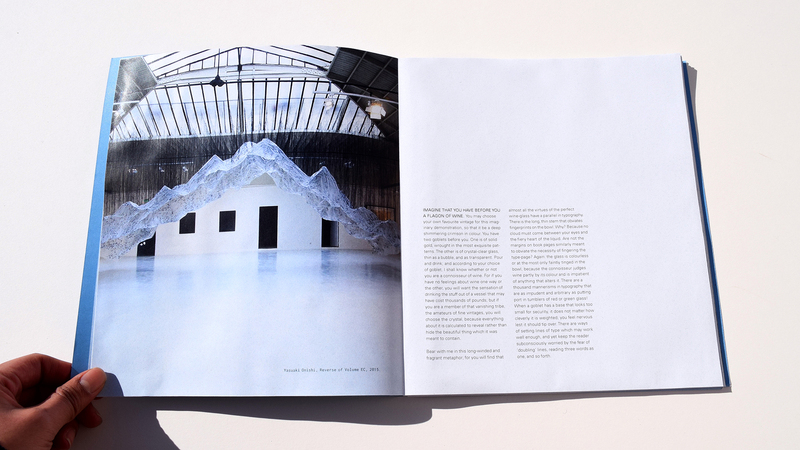 I juxtaposed Beatrice Ward’s The Crystral Goblet with Matthew Butterick’s “Drowning the Crystal Goblet” and Rice Gallery’s exhibition description of Yasuaki Onishi’s Reverse of Volume RG, 2012. 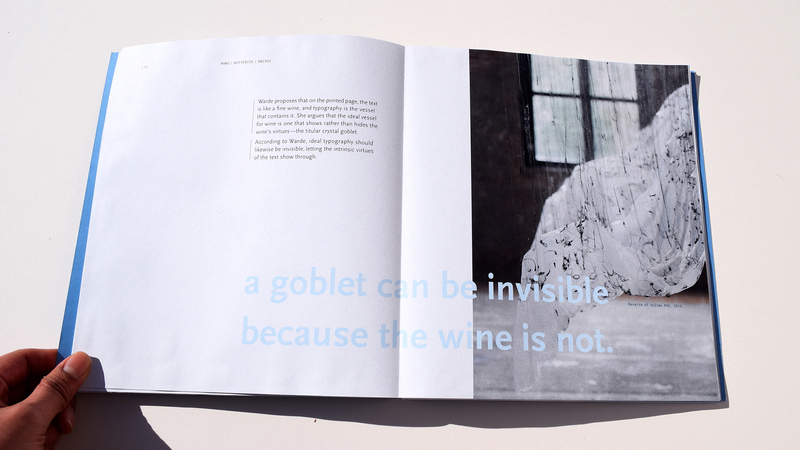 In The Crystal Goblet, Ward talks about a wine glass metaphor to portray her view of how typography should be invisible in order to show the virtues of the text. 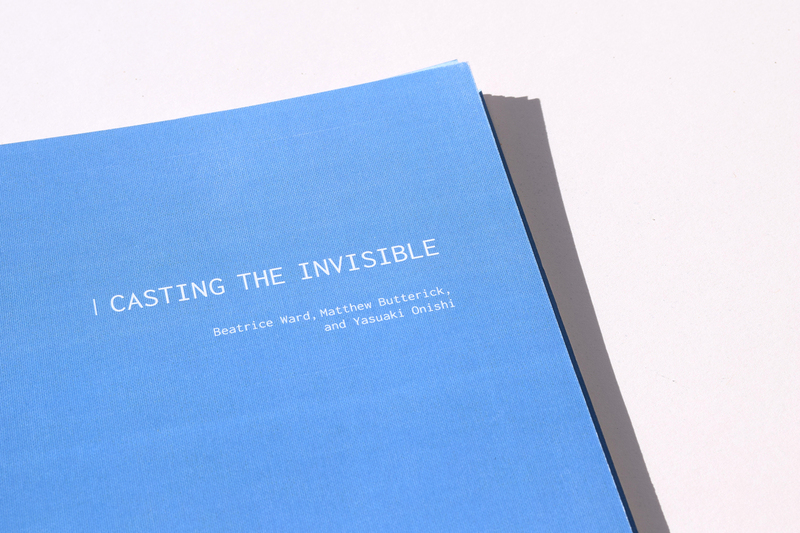 Butterick counters her point with an argument that identifies the inheritent flaw in her metaphor: "A goblet can be invisible because the wine is not. 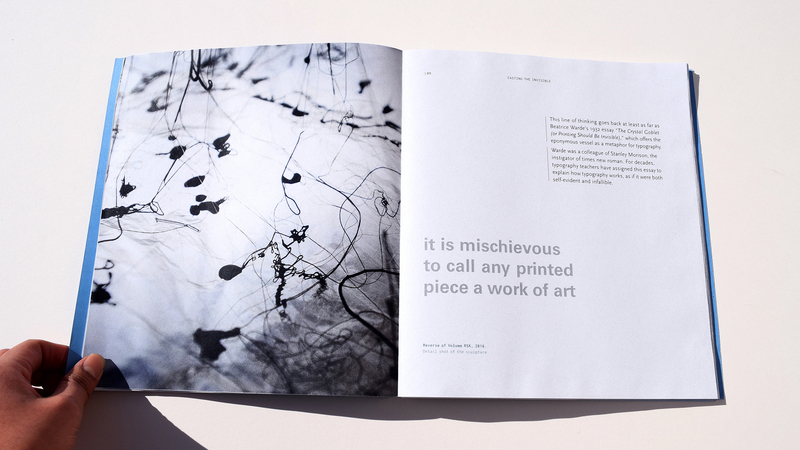 But text is already invisible, so typography cannot be." 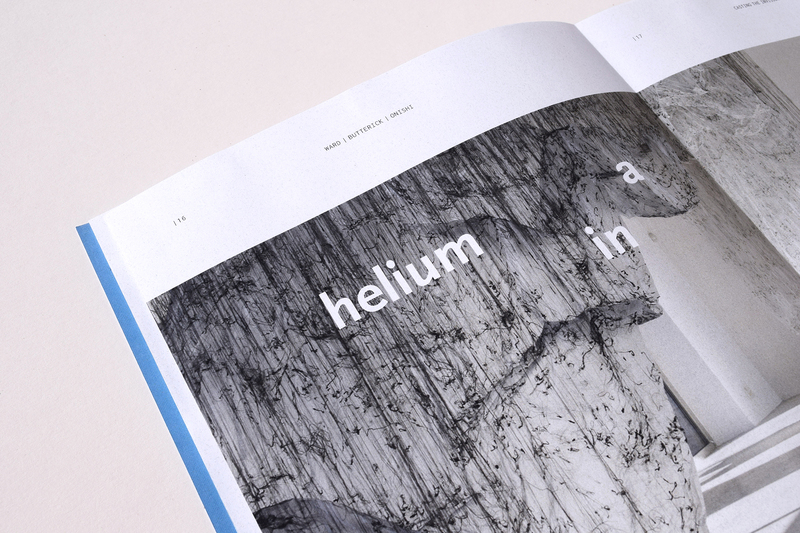 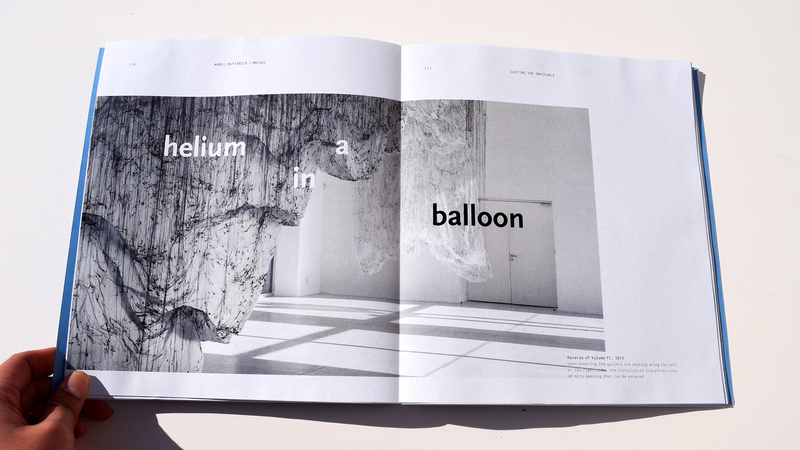 He suggests an alternative metaphor, "helium in a balloon," which made me recall Onishi's creative process of building a volume with cardboard boxes, putting a plastic sheet over them, connecting the sheet to the ceiling by dripping hot glue, then removing the boxes. 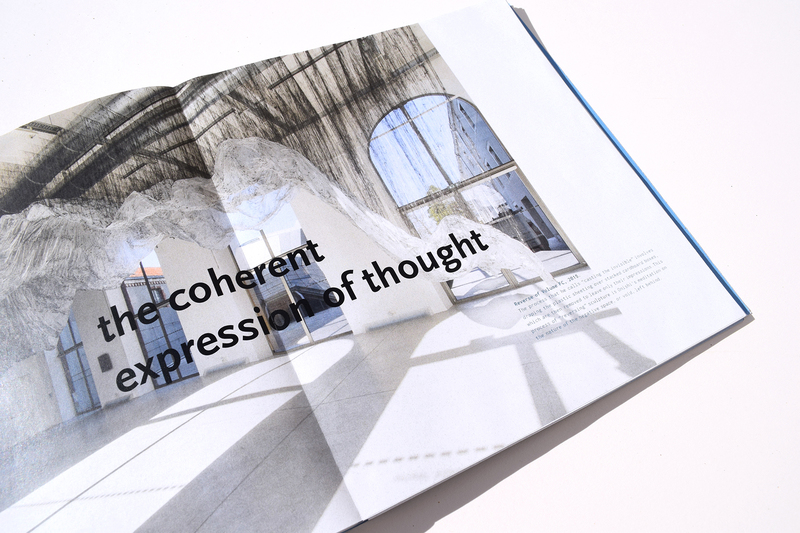 I gave different typographic treatments to the three texts to clarify the function of each in relation to another. 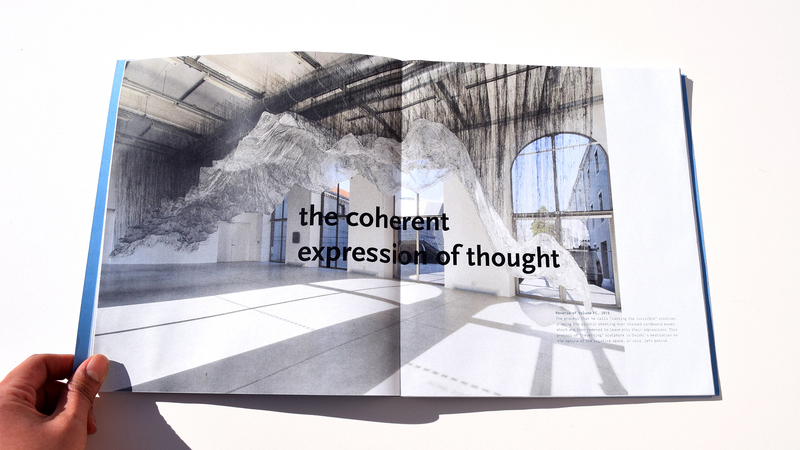 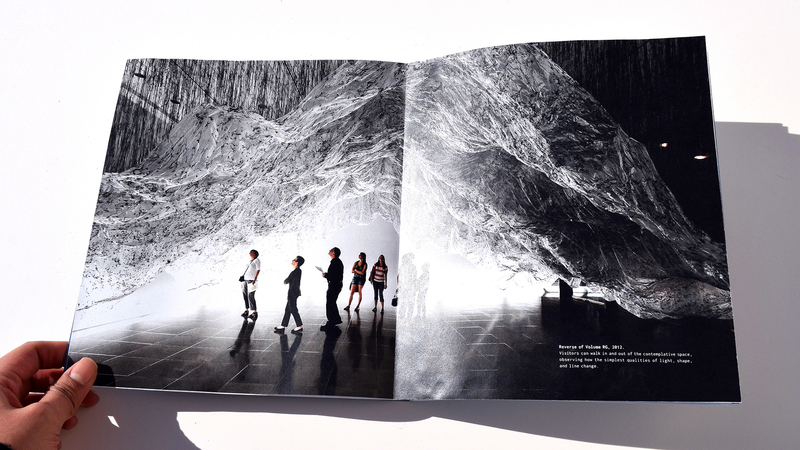 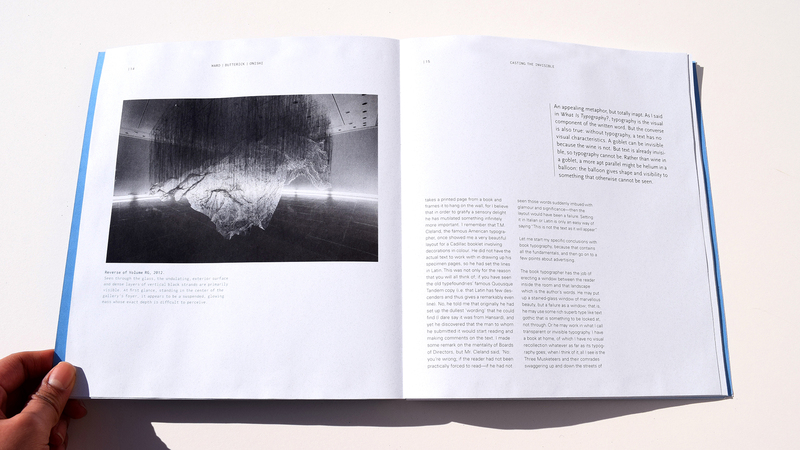 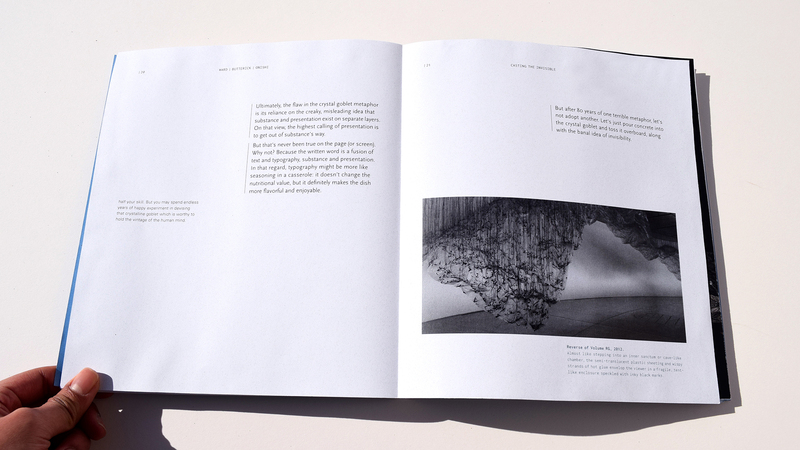 I also treated the editorial as an art book, featuring various photographs of Onishi’s installations. 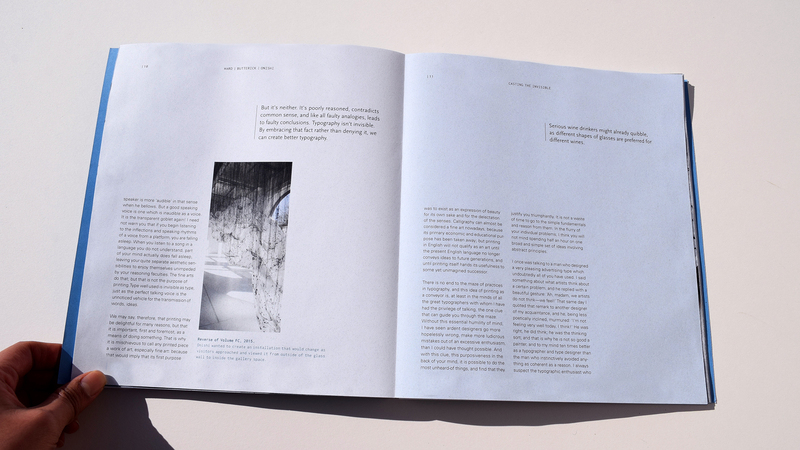 Adobe InDesign and Adobe Photoshop were used to create this project.